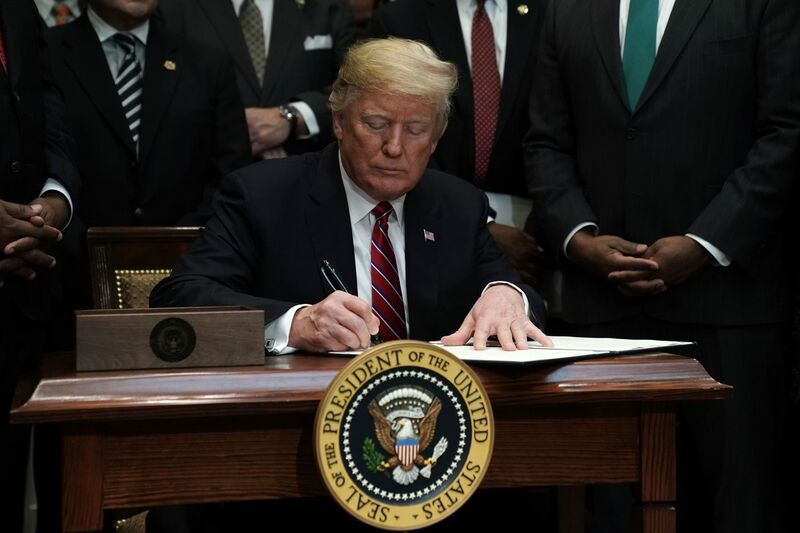 Kate Crawford, co-director of the New York University research group AI Now, told Science Magazinethat the executive order “correctly highlights AI as a major priority for US policymaking,” but lacks input from academics and civic leaders. This is especially worrying given the potential of AI technologies like facial recognition to impinge upon privacy and civil liberties. Recently, tech companies like Microsoft have called for federal regulation of facial recognition, but the AI Initiative includes no reference to these concerns. Jason Furman, a Harvard professor who served as chairman of President Obama’s Council of Economic Advisers and helped draft the previous administration’s report on AI, told Technology Reviewthat the plan was a step in the right direction, but would need concrete commitments — not just promises — in order to fulfill its stated goals.